Welcome to Star Spangled Novelties! Open by Appointment Only Friday thru Sunday! 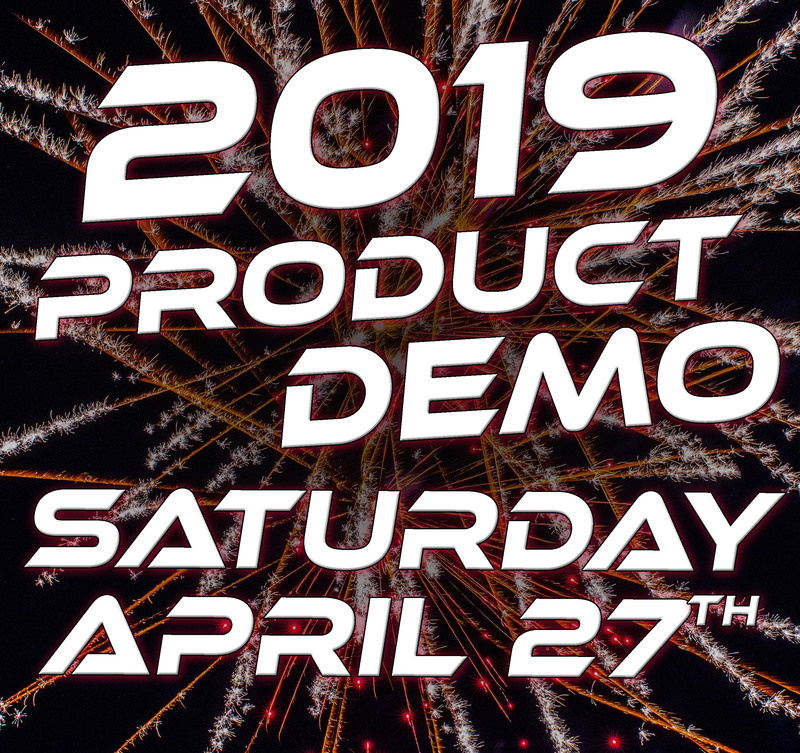 Hatley, WI - More Demo Shoot Information coming soon! Please RSVP by April 16th via Phone, Email, or Facebook Event Page! Click for more Demo Shoot Info! Welcome to the Star Spangled Novelties, the premier consumer fireworks wholesaler. From our home in central Wisconsin, we are a nationwide supplier of the highest quality 1.4G consumer fireworks available today. Star Spangled Novelties has spent years refining our product list offering the best fireworks available from the finest manufactures. Buy with confidence knowing you will be supplying yourself or your customers with the finest quality fireworks. 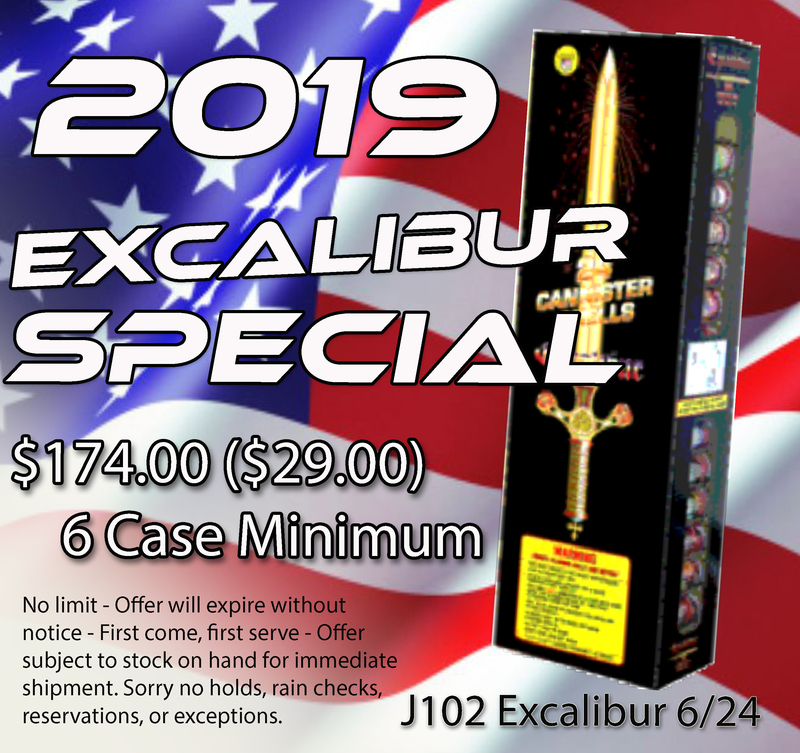 Make Star Spangled Novelties your partner where unmatched service, competitive prices, and the highest quality consumer fireworks will ensure your business growth. Our success depends on your success. Your success depends on customer loyalty that will be achieved by consistent quality and unsurpassed value. Lets succeed together! Disclaimer: All information deemed reliable but not guaranteed and should be independently verified. Star Spangled Novelties and By Request Web Designs shall not be responsible for any typographical errors, misinformation, misprints.